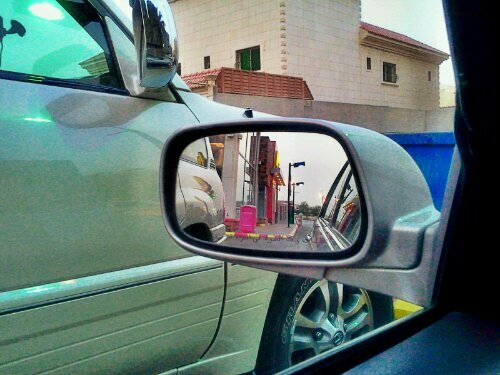 We just visited Mc Donals at Dahbab St, near Tamimi, I tried making some photos using camera 360 from my android and using heavy HDR option. 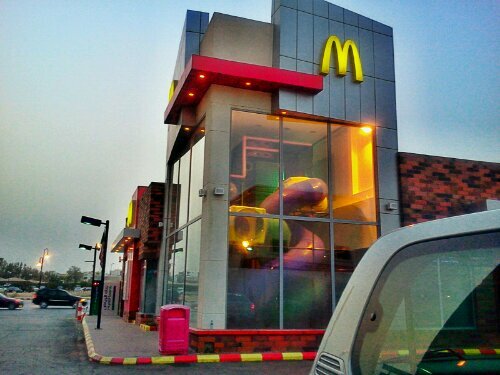 McDonalds is one of the most visited fast food in Saudi Arabia. 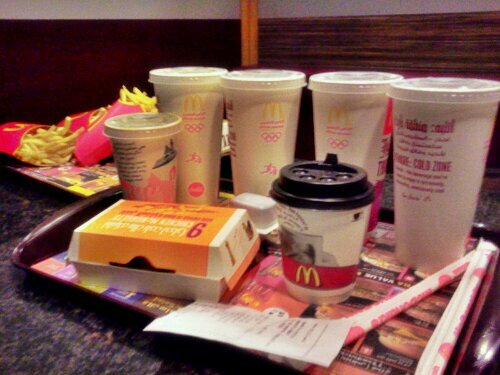 Specially to kids because of their Happy Meal. 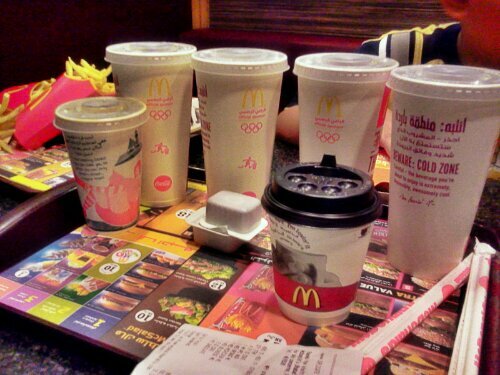 Most of McDonalds store have playground. 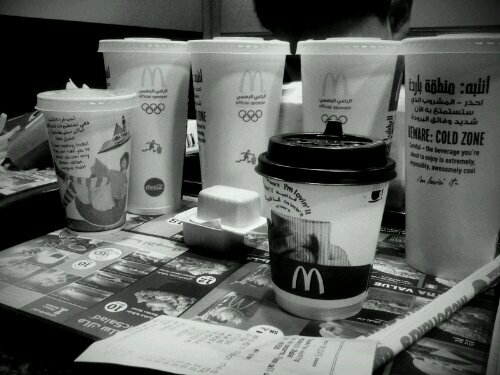 The approximate cost per meal is 15 to 25 riyals. 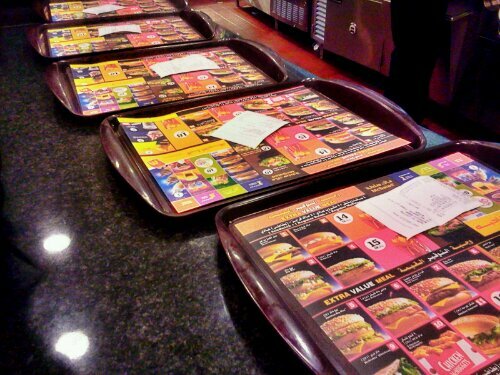 Buyer have an option to eat chicken or beef. You may also try their ice cream.